Singapore is a true melting pot. 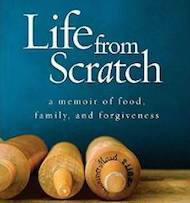 In every kitchen, you’ll find time honored traditions from around the world, especially India, China, Malaysia, and Europe. Today’s recipe, Kaya, belies the British influence on the islands. Think tea time and crumpets. But Asian-style. Here’s the skinny: Kaya is Coconut Curd. 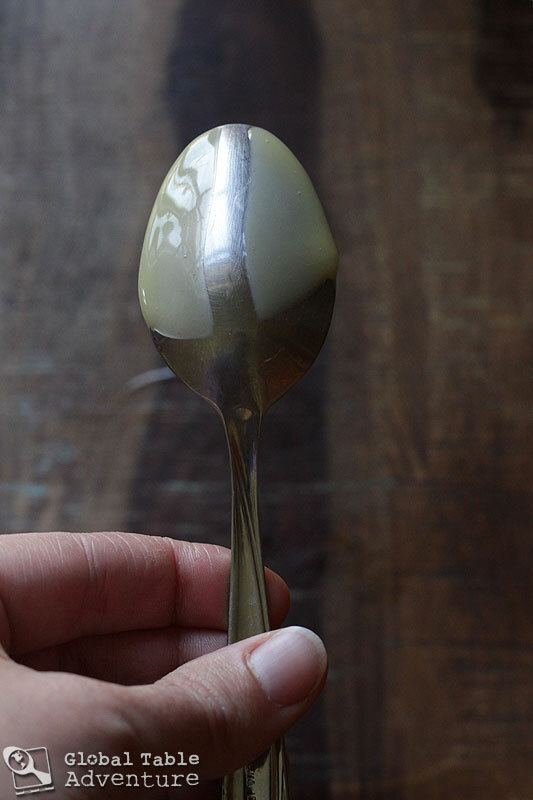 Curd is a spread that’s thickened with egg yolks… In this sense, Kaya is just like Britain’s much adored lemon curd, but with the hauntingly addictive flavor of rich, velvety coconut milk instead of tart lemon juice. 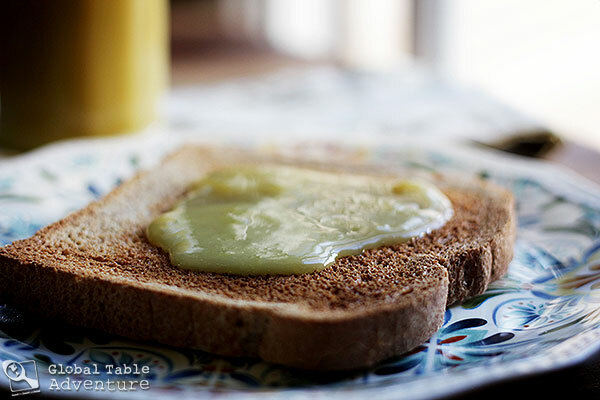 While the tropical spread would be incredible between cake layers, the most traditional use in Singapore is on toast for breakfast or teatime. 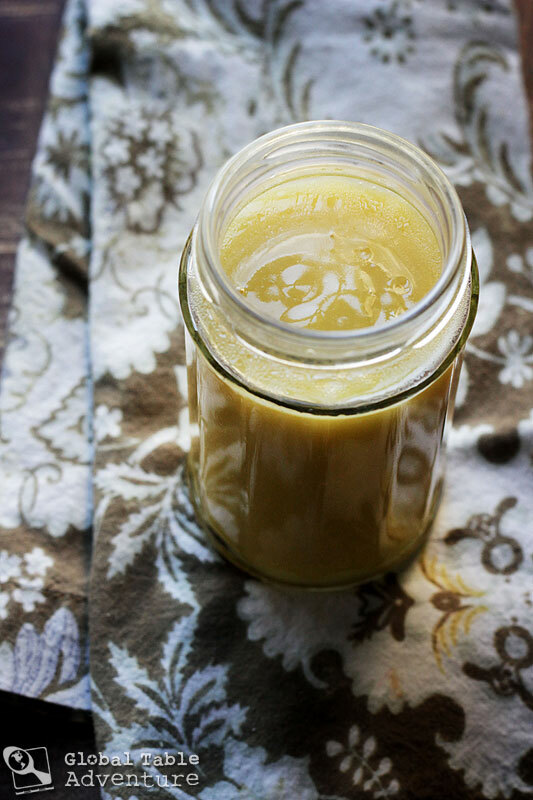 Kaya is smooth and silky on the tongue, and makes any breakfast instantly feel special. The best part is that there are only three ingredients, the luscious blend is vegetarian, and, just by chance, gluten-free. 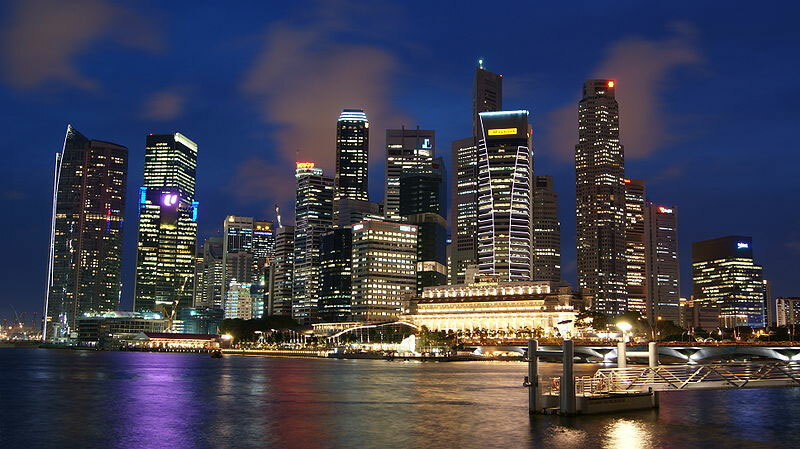 An aerial view of the Civic District of Singapore. 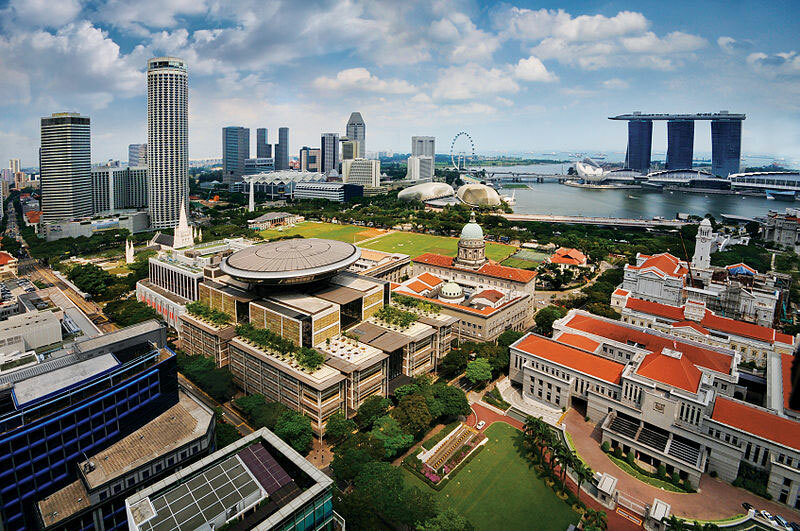 The buildings visible include the Supreme Court of Singapore (centre left, with disc), the Old Supreme Court Building (centre right, with dome), and Parliament House (right, with orange roof). In the background are the three towers of the Marina Bay Sands Hotel. Photo by William Cho. P.S. I think kaya would also be divine on crumpets, scones, or biscuits. P.P.S. Kaya would be the perfect homemade gift for a friend, sweetheart, mother, or grandmother. P.P.P.S. I know I already put together a list of 12 Romantic recipes from around the world for Valentine’s Day, but I’d like to add Kaya to the list of things I definitely would not mind if my husband made me for Valentine’s Day. Gather the glistening sugar, the glowing yolks, and the impossibly creamy coconut milk. 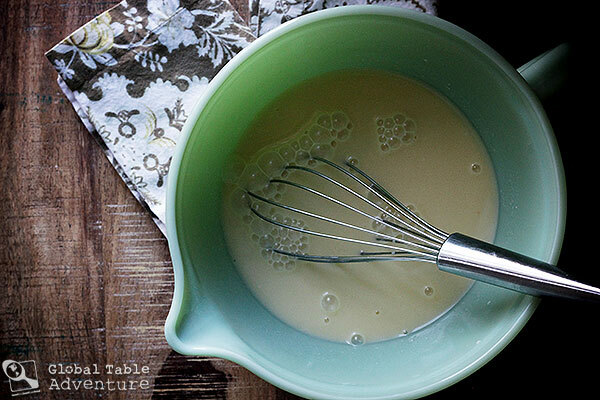 Whisk together and strain into a heatproof bowl. Place bowl over a pot of rapidly simmering water (don’t let the water touch the bottom of the bowl). Stir often until the curd starts to thicken. Tip: If the custard doesn’t seem to be thickening after 10-20 minutes, try increasing the heat. Once the curd is a bit thicker, you can stir a little less often. Cook about 45 minutes to an hour, or until thick enough to coat the back of a spoon without running together. Cool and keep refrigerated. The curd will thicken as it cools. Update: Readers have been kind enough to share that this recipe is common in Malaysia and Indonesia as well. Yay for that! Singapore is a true melting pot. 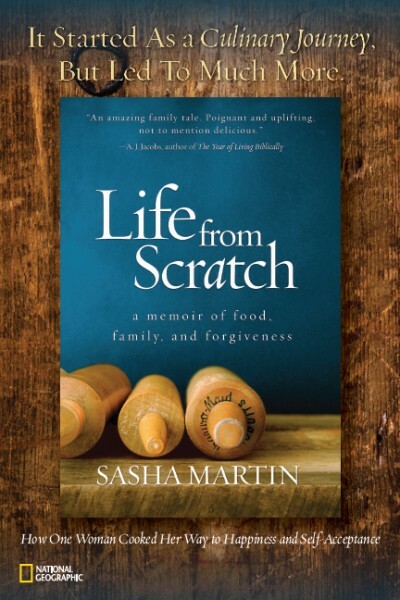 In every kitchen, you’ll find time honored traditions from around the world, especially India, China, Malaysia, and Europe. 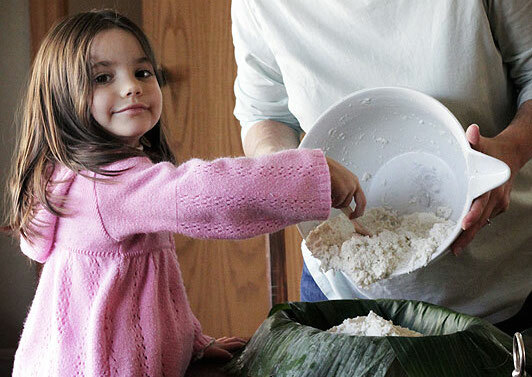 Today’s recipe, Kaya, belies the British influence on the islands. Think tea time and crumpets. But Asian-style.Here’s the skinny: Kaya is Coconut Curd.Curd is a spread that’s thickened with egg yolks… In this sense, Kaya is just like Britain’s much adored lemon curd, but with the hauntingly addictive flavor of rich, velvety coconut milk instead of tart lemon juice. 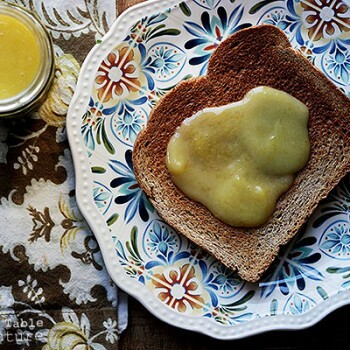 While the tropical spread would be incredible between cake layers, the most traditional use in Singapore is on toast for breakfast or teatime. 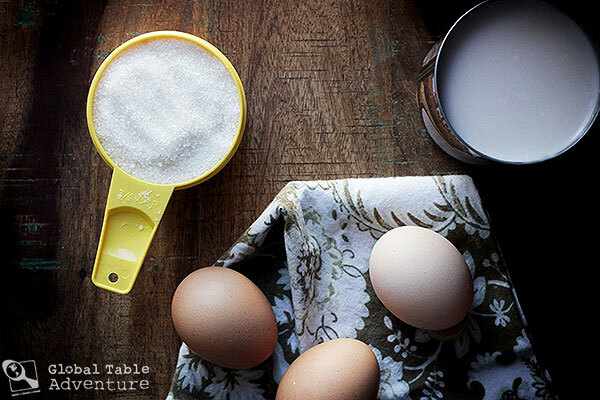 Gather the sugar, yolks, and coconut milk. Whisk together and strain into a heatproof bowl. Place bowl over a pot of rapidly simmering water (don’t let the water touch the bottom of the bowl). 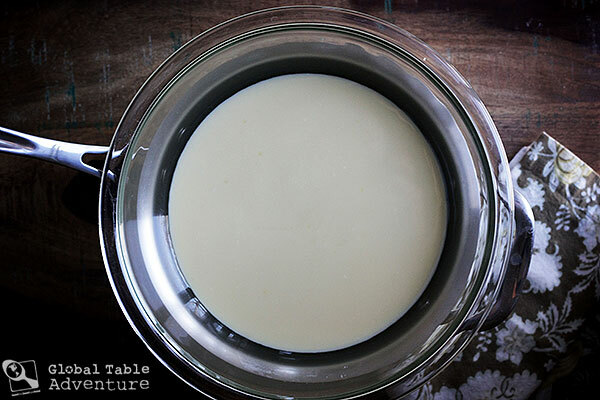 Stir often until the curd starts to thicken.Tip: If the custard doesn’t seem to be thickening after 10-20 minutes, try increasing the heat.Once the curd is a bit thicker, you can stir a little less often. Love to try this one. In Holland they sell ‘kokosbrood’, which is basically a mixture of sugar/grated coconut/gelatin, thinly sliced after it has been set. I used to put it on my sandwich when I was a kid and I still love it. I’ve passed the love for it to my son (16 yrs) who is very fond of it too. I guess he might give your kaya a try as well. How interesting – that sounds like a very strong texture; kaya is quite smooth… so, my guess is that he’d like it, no problem. Looks yummy. This always looked like a fun use of kaya to me with it’s sweet, salty, savory aspects….love that combo. I’ll email you a recipe I found but I need to translate it first as it is in Dutch. Do you think this would make a good filling for hamentaschen? Purim is next weekend and we’re always looking for new filling ideas. Would I maybe have to thicken it a bit, and do you think corn starch would work for that (that what I generally use when my filling needs thickening)? Update on the hamentaschen question – no, it doesn’t make for that great of a filling. Most of the flavor gets lost in the baking process, so that the end result is not so much coconuty as just a slightly sticky version of the dough baked by itself. The curd is delicious and has a good coconut flavor in and of itself, it just doesn’t work well baked into another product. Sounds good. Have you ever cooked kaya in the microwave. 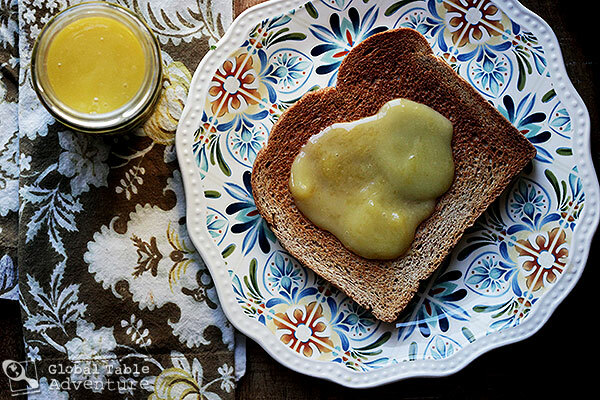 I cook my lemon curd in the microwave with a lot less fuss and much quicker. I lived in Malaysia for a few years and kaya on anything was one of my favorite treats! My favorite was kaya on hot waffles. I had no idea I could make it, you just made my night!